Selling your car can be a source of needed funds, especially if you are moving or already have a new car. The money you recoup from selling your old car could be enough to help you pay for something else — like car insurance for your other vehicle, for example. 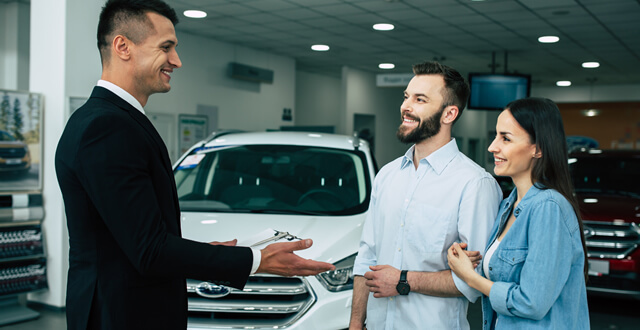 These six steps will get you through the process of advertising and selling your car.